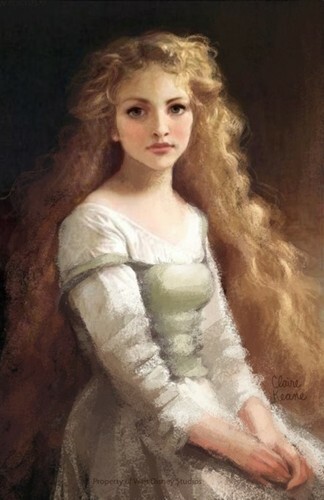 Rapunzel concept arts made দ্বারা Claire Keane. ^^. HD Wallpaper and background images in the ট্যাঙ্গেল্ড club tagged: tangled rapunzel disney 2010 concept arts. This ট্যাঙ্গেল্ড photo might contain ককটেল পোষাক, খাপ, polonaise, and গাউন.